Cameron is a Ph.D. candidate in the UC Berkeley-UCSF Bioengineering Program. He conducts his research in Dr. Tejal Desai’s lab on the micro- and nanofabrication of polymeric devices and films for oral drug delivery. 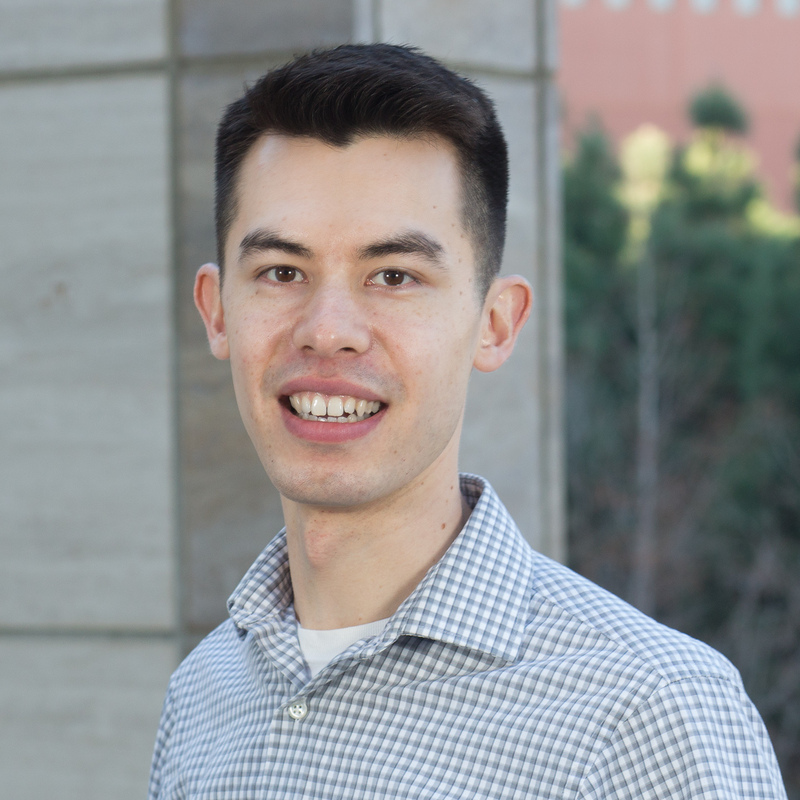 During his time at UCSF, Cameron interned as a technology analyst for the UCSF Office of Innovation, Technology, and Alliances to assess early-stage technologies for commercial potential and patentability. He also consulted for Biotech Connection, Bay Area to conduct due diligence on early-stage therapeutic companies. He obtained his B.S. in Bioengineering from the University of Washington, Seattle.